Meeting critical touch points of the medical spa experience help to positively influence patients, from viewing the spa website to checkout. 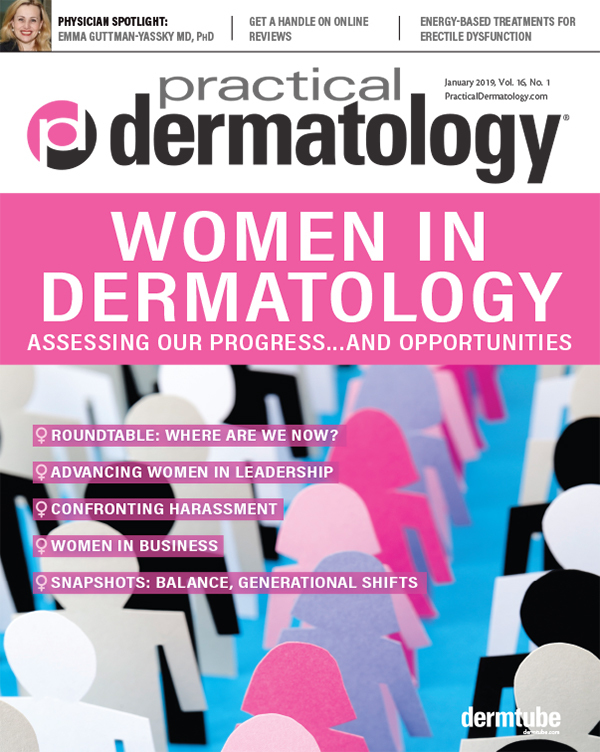 A Q&A series with clinicians about their experience and broader impressions of EHRs in dermatology. One can say with a fair amount of certainty that the time of the Integrated Search Marketing (ISM) has arrived. 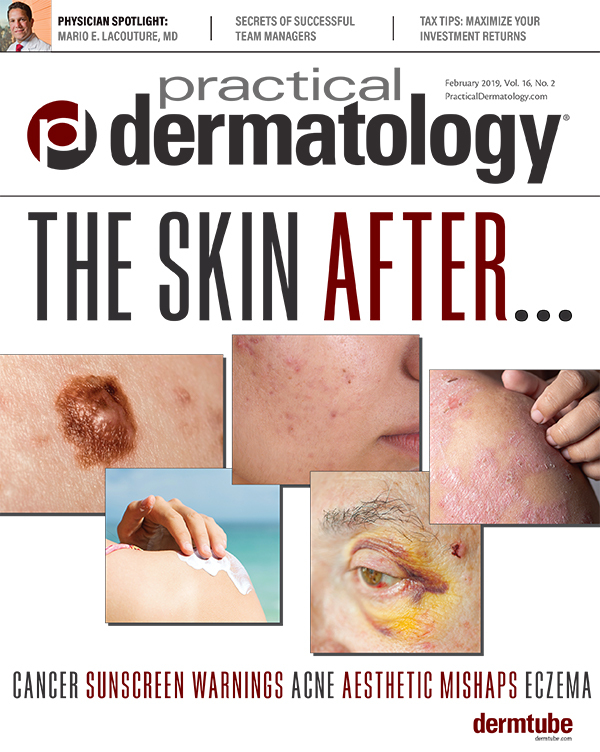 Multiple lines of evidence support a pivotal role for inflammation in the pathogenesis of acne vulgaris. How Should I Be Treating Acne in 2013? One question leads to many others, but the answers aren't all available. 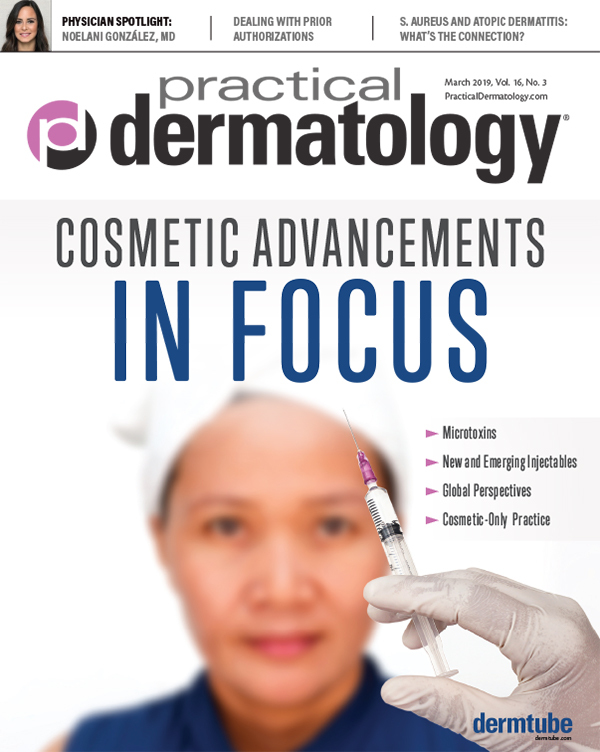 Dermatologists may be challenged to treat acne in novel ways. Specialists weigh in on new research, recent developments, and therapeutic strategies to optimize care. Watch the full interviews online at DermTube.com. 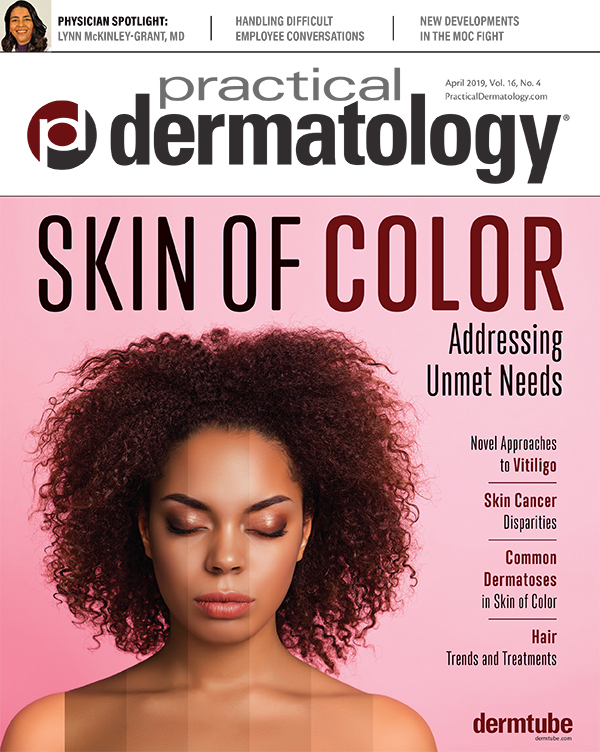 An expert addresses device-selection strategies and unique issues in the management of acne. In this case, the antibody response is mediated both by IgG and IgA to Dsg1. New research offers a deeper look into the potential elevated risk for malignant melanoma from TNF treatment. Evaluation and re-evaluation of banking services and relationships is one of the essential elements of any practice.